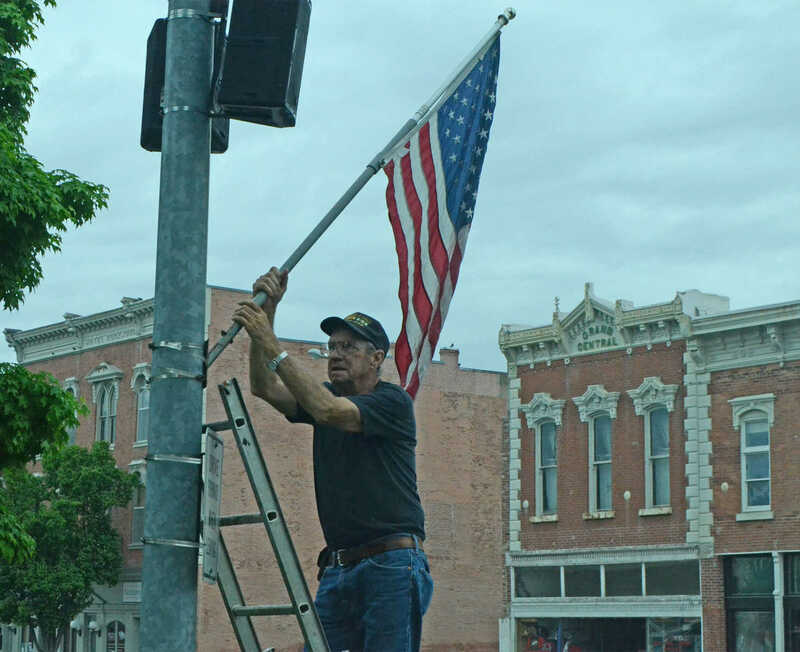 Joe Brooks, a member of Vietnam Veterans of America, mounts a flag on the Square for Memorial Day on Saturday. 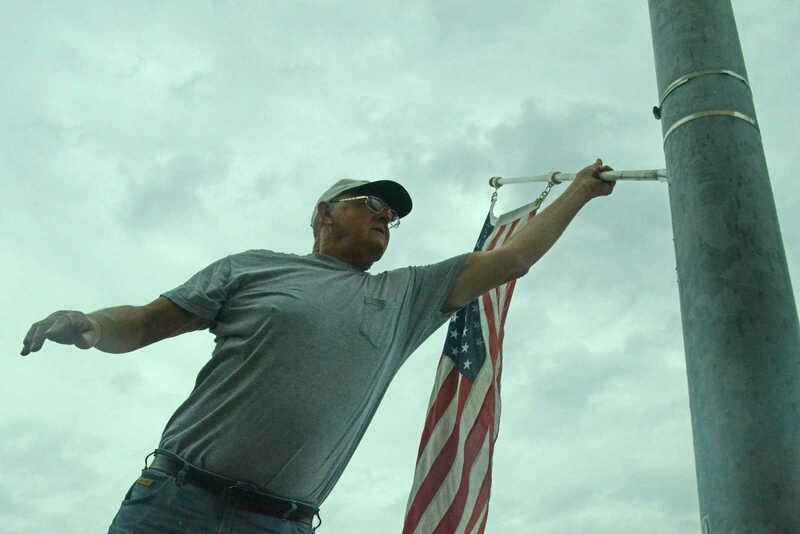 Victor Hinds, a member of the Vietnam Veterans of America, mounts a flag on the Square for Memorial Day. 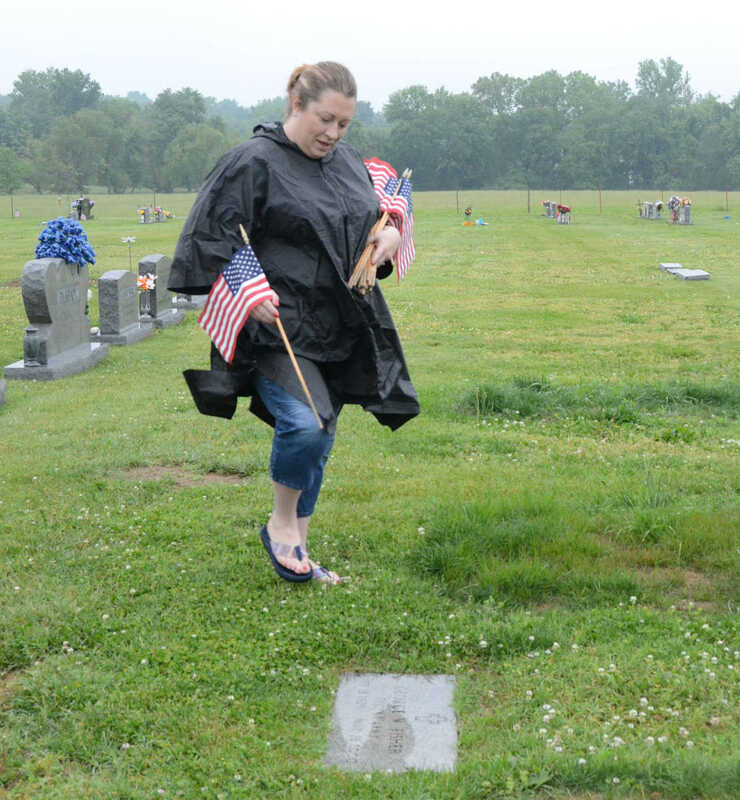 Devon Murray finds a veteran grave to decorate at Newton Cemetary. 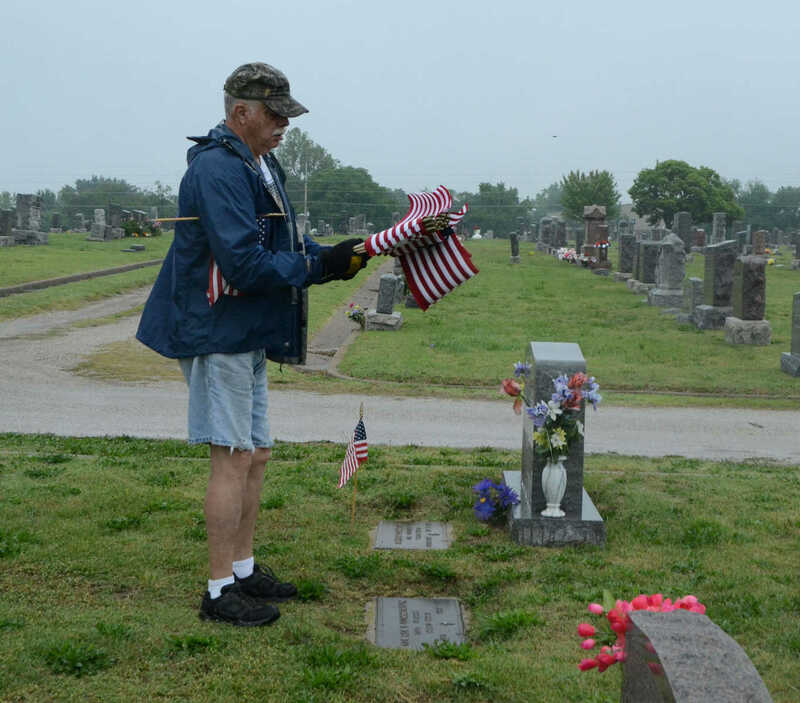 Gary Jones, a member of Vietnam Veterans of America, decorates a veteran grave with a flag at Newton Cemetary. 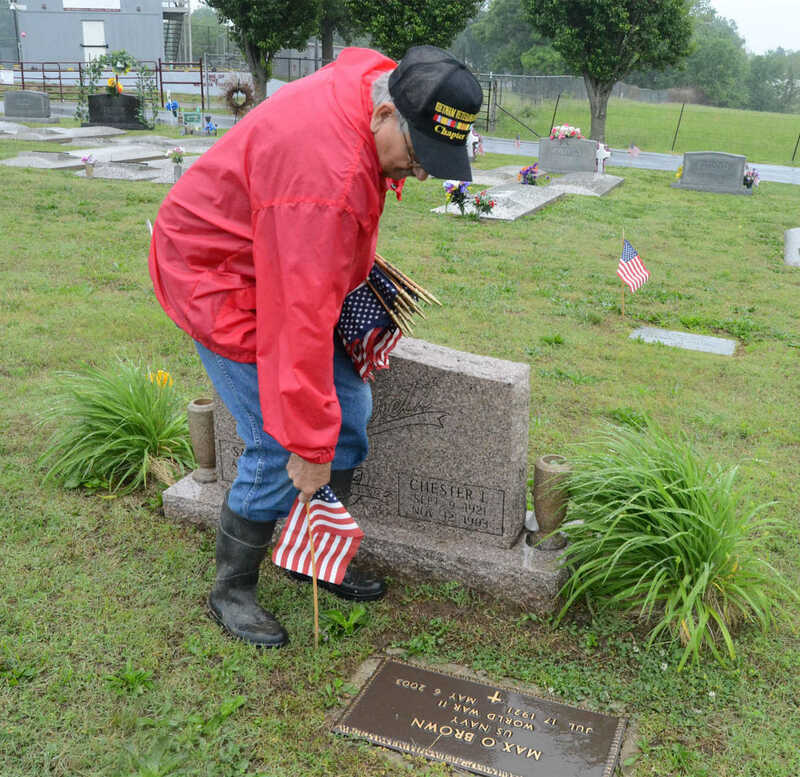 Larry Selby, a member of Vietnam Veterans of America, decorates a veteran grave at Newton Cemetary.